as all our pride is totally erased. as we daily seek Your face. as we follow all Your ways. Your freedom – help us always to embrace. to bring others to Your grace. Thank You Lord for this day! 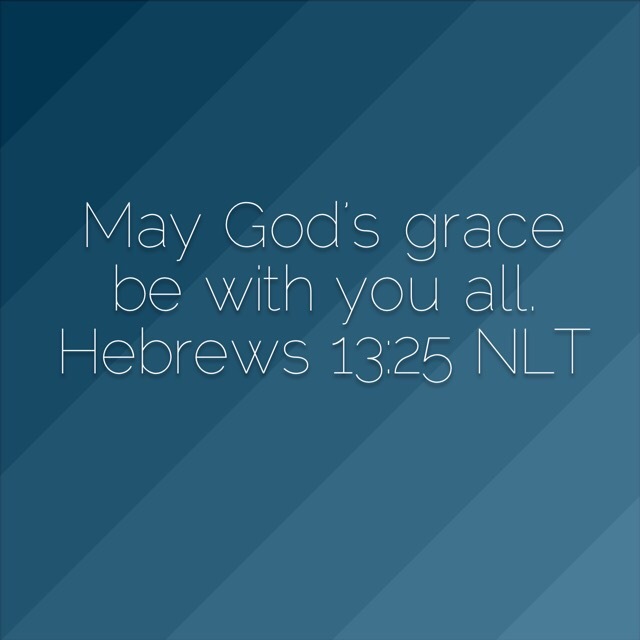 Thank You Lord for Your grace! Posted in AMAZING GRACE, Arise & Shine, Boldness & Humility, Freedom - Not overrated!, Grace & Truth, Gracefully Speaking, Let it Flow, Poetically Releasing, Poetically Speaking, Restored to Release, Rhyming & Releasing, Soli Deo Gloria - Glory to God alone!, TruthBookmark the permalink.